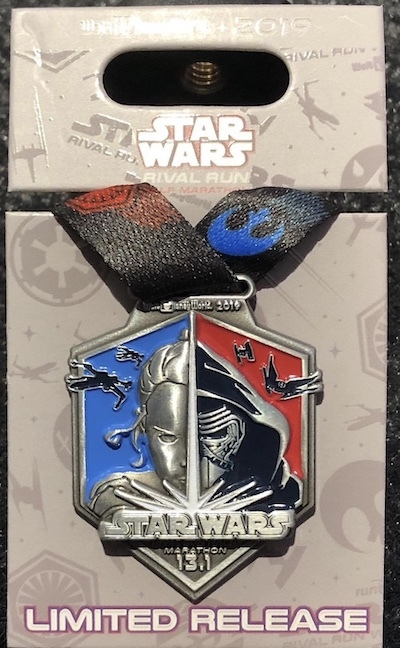 The runDisney Star Wars Rival Run Weekend 2019 is here! 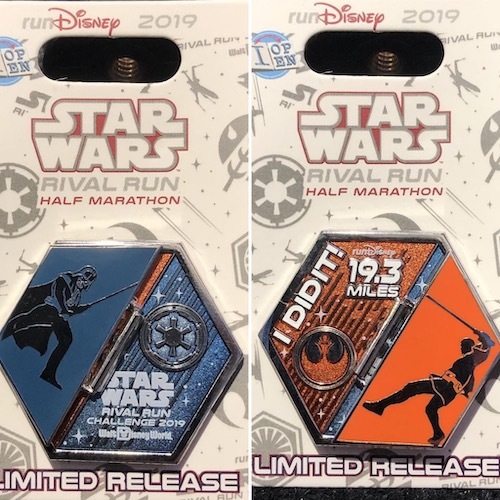 This runDisney event takes place April 4 – 7, 2019 at the Walt Disney World® Resort. 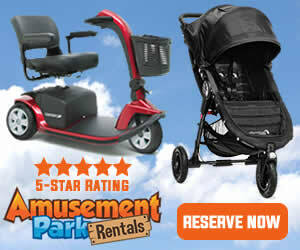 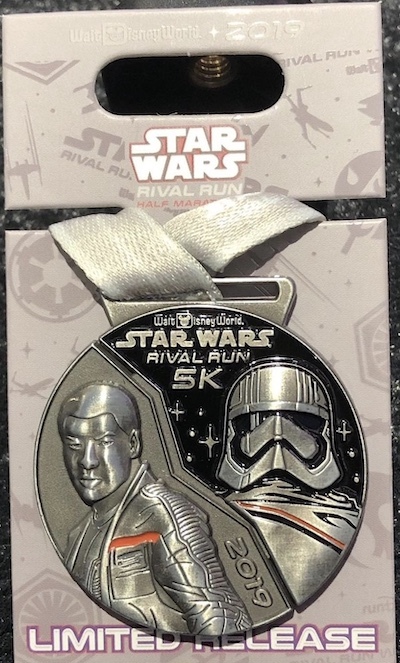 This event consists of kids races, a 5k, 10k, Half Marathon and Rival Run Challenge. 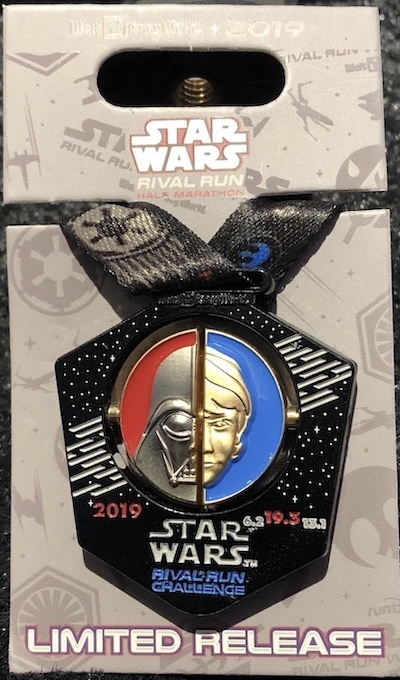 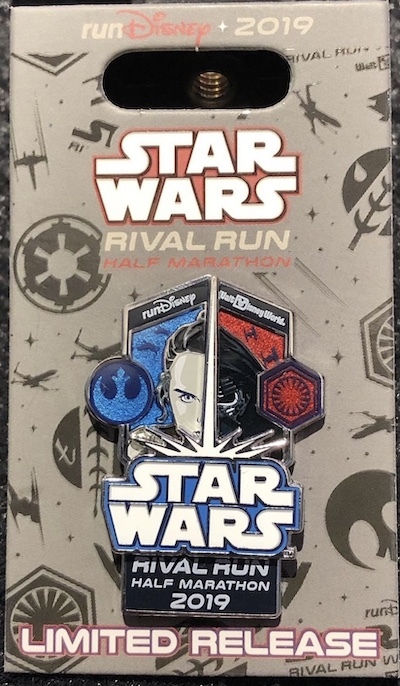 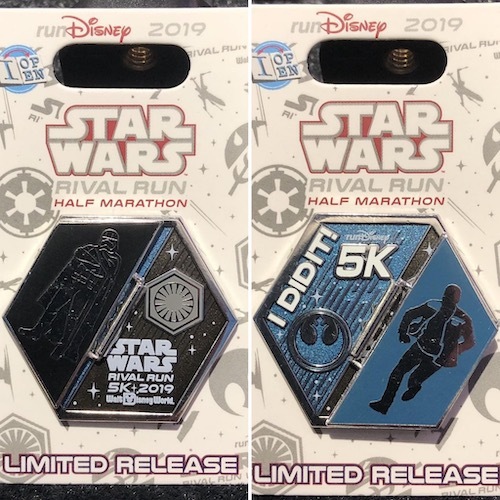 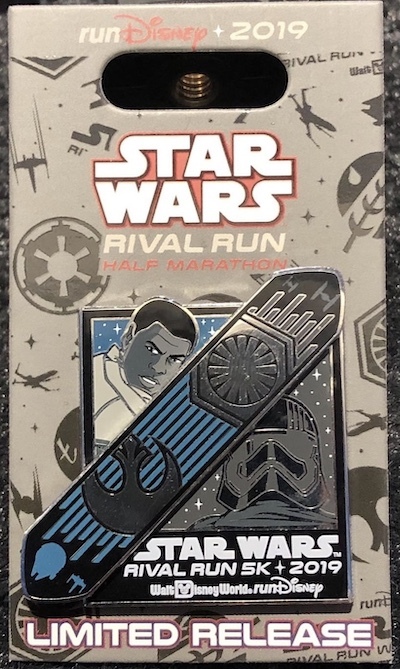 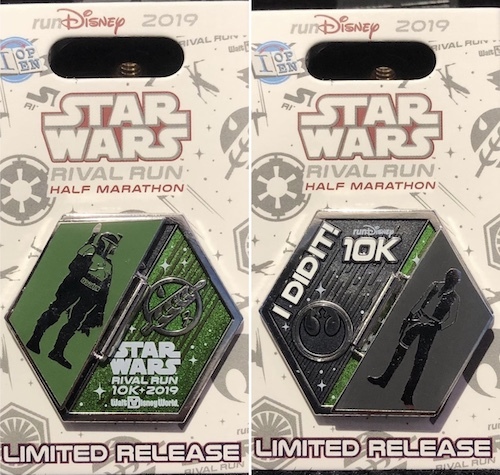 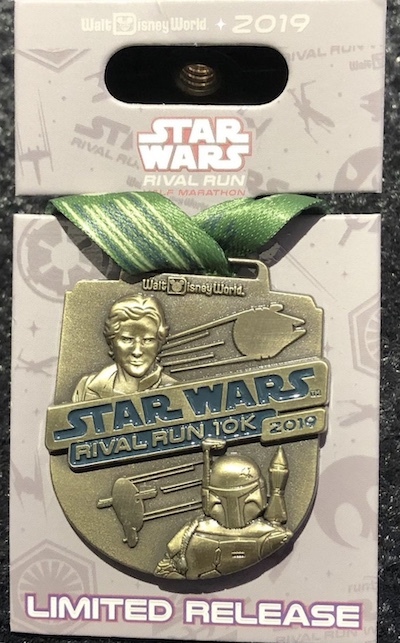 Here is a look at the pins available at the runDisney expo for the 2019 Star Wars Rival Run Weekend. 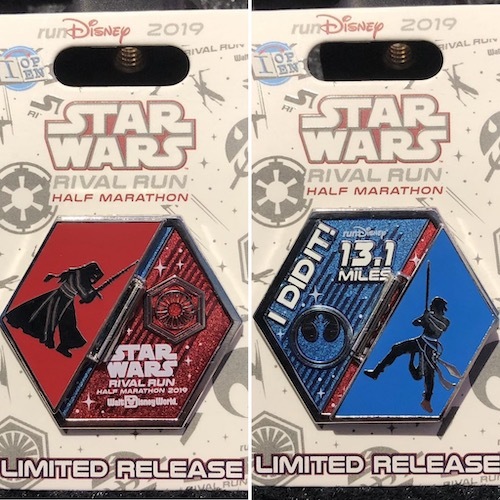 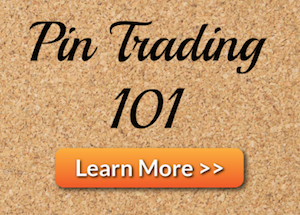 These are the commemorative limited release pins. 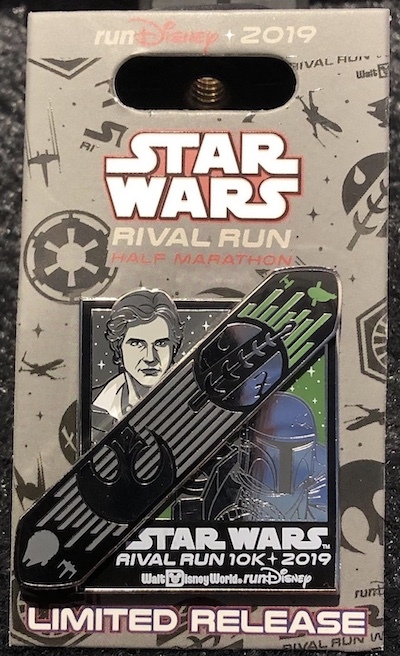 Next are the “I Did It!” Pins. 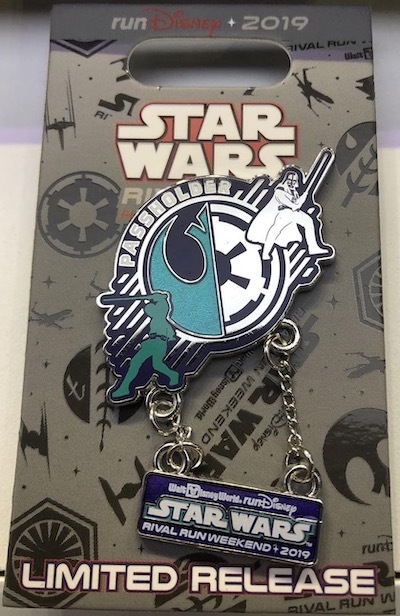 They have a hinge element. 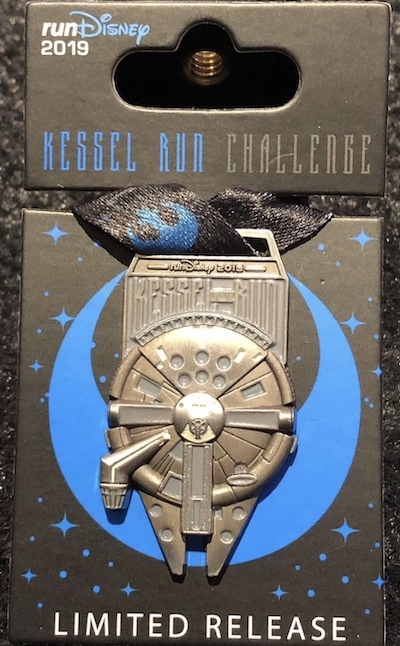 Finally, we have the replica medal pins. 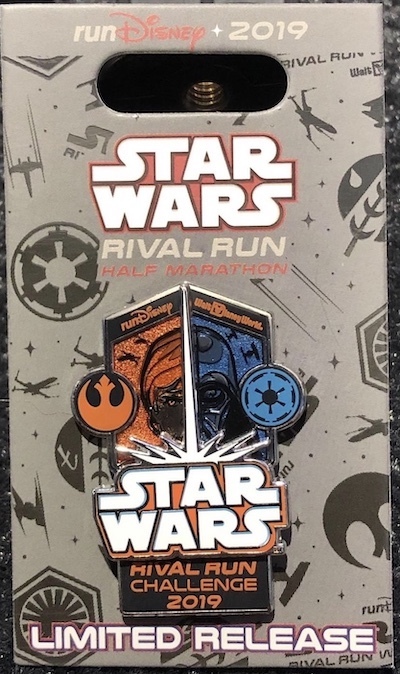 Good luck, and may the force with be with you! 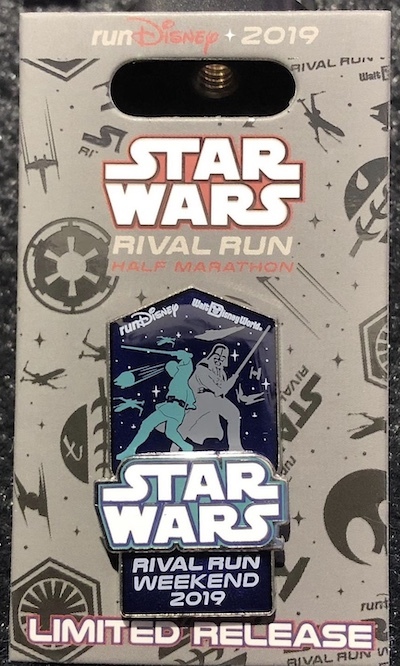 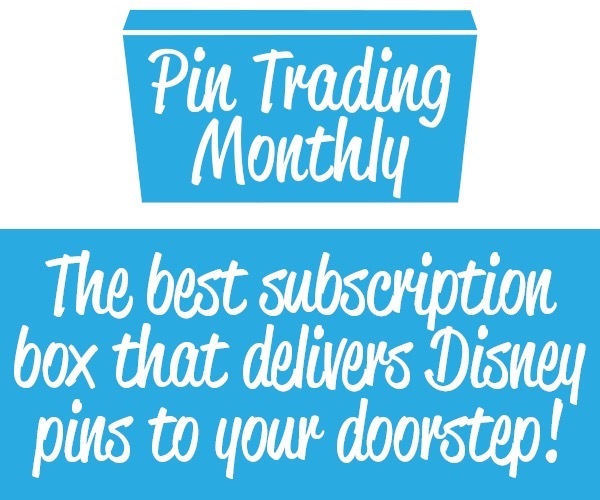 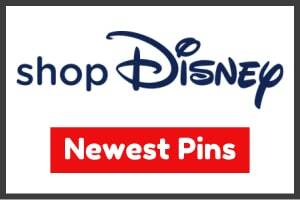 View more runDisney pins in our runDisney pin category page.